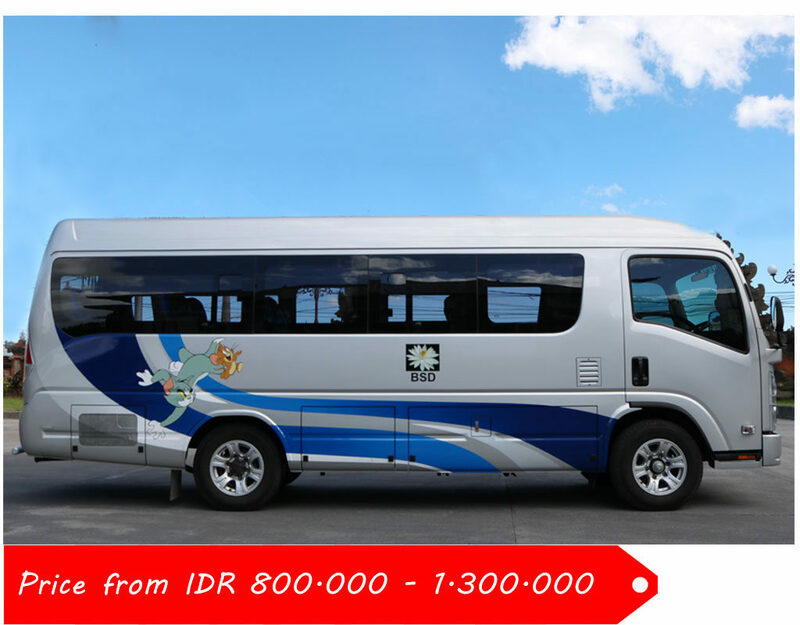 Our bali car charter provided airport pick up and drop, bali transport hire, bali car rental and bali bus rental. Inclusion air conditioning safety driver, professional bali driver and bali english speaking driver. Our Bali drivers tour team always ensure your safety first while on the trip. We created these packages after much research as to which site is the most beautiful and perfect to visit. All the Bali drivers team already experienced and always make guest have big smile after using our services. Also we will keep updating our Blog News with interesting places to visit and more info’s arround Bali as they come to our attention. Working hours from 07:00 AM – 23:00 PM. 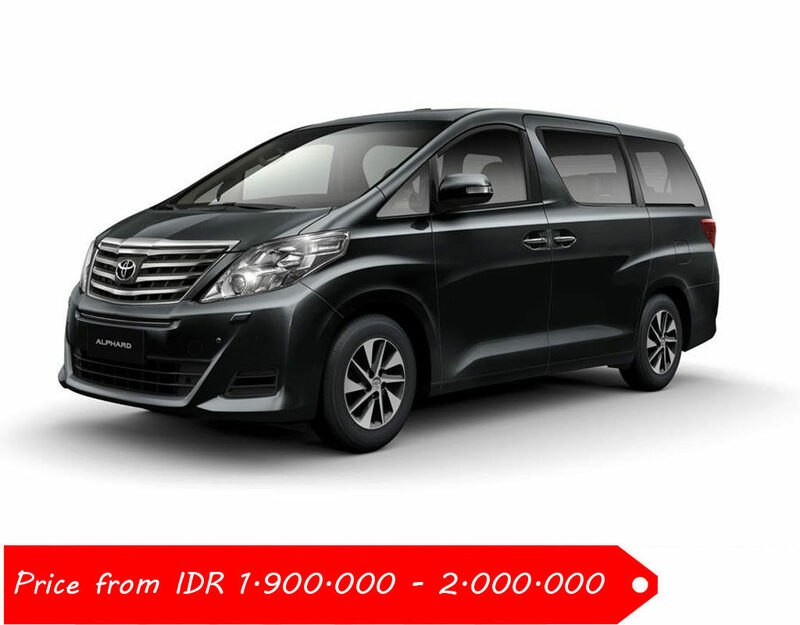 If you want early start before 07:00 AM or after 23:00 PM, the price is more than normal please discuss with Panji.